Pooled mining is an approach that generates multiple clients and contributes to block generation. This splits the reward as per the processing power contributed. 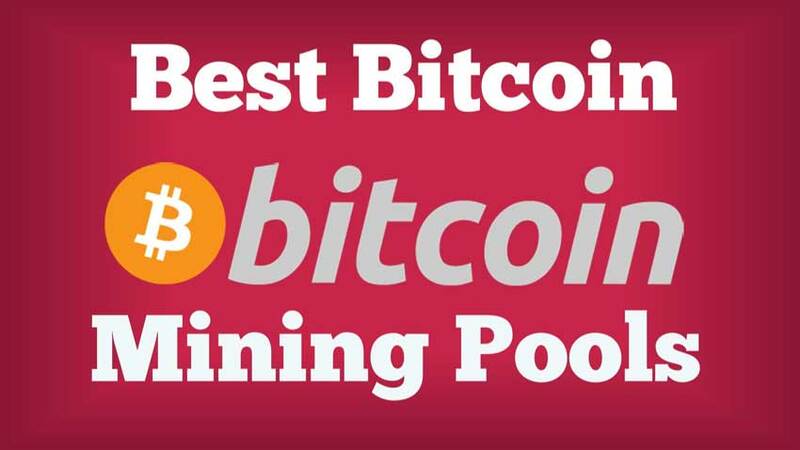 The pooled bitcoin miningreduces effectively the block generation rewards and over time it spreads smoothly.